Webb, NY (December 24, 2018) – A serious crash that was reported on Saturday morning, December 22, in the Town of Webb, was initially stated to have resulted in one or more injuries on State Route 28. Police have now confirmed that four people were injured in this collision, including a 3-year-old. The heavily injurious crash occurred at around 10:30 a.m.
An investigation into the incident has now confirmed that 29-year-old Jessie E. Dresch had been driving southwest in a 2014 Ford Focus when she veered across the double yellow line into oncoming traffic for unknown reasons. Dresch collided head-on with a 2013 Chevrolet Tahoe being driven by 37-year-old Ryan M. Gaffney, causing the Tahoe to overturn onto its roof. Emergency medical responders and police were called to the scene where Dresch was taken to St. Elizabeth’s Hospital with head injuries as well as internal wounds. She has been listed in critical condition. Gaffney along with two unidentified passengers, ages 3 and 28, were also transported to St. Elizabeth’s Hospital. Their conditions have been classified as non-life-threatening at this time. Before anything else, we would like to extend our warmest thoughts and prayers to Jessie E. Dresch and Ryan M. Gaffney, as well as the two unidentified victims of this crash. 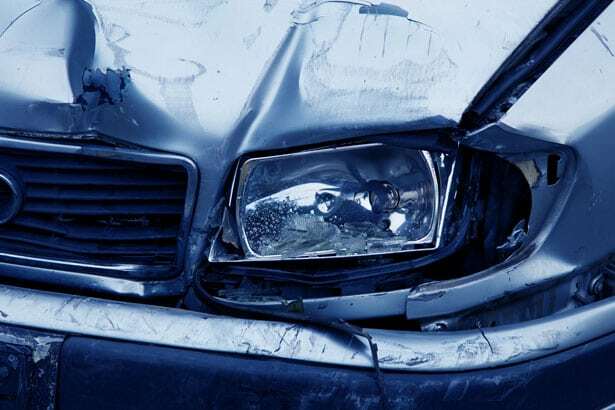 New York car accidents often result in catastrophic injuries or death, particularly head-on collisions which commonly occur at a high rate of speed. While it can be terribly difficult, it is also essential for victims and loved ones to know that they may have significant rights at this time. Additionally, it is equally important to understand that an experienced New York accident attorney can greatly assist you along the often complicated path toward obtaining full compensation. At Hach & Rose, we are devoted to helping the members of our community by supporting victims and their loved ones in any way that we can. If you or a loved one have suffered injuries in a New York car accident, please don’t hesitate to call 212-779-0057 today.